All the hearts are kept in a special pot before we insert them into each doll. 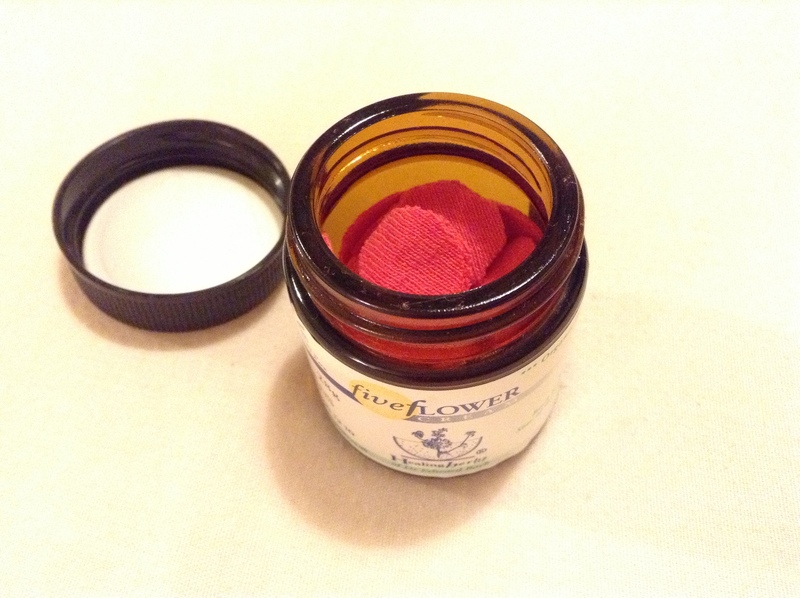 The pot contained Dr Bach’s five flower cream ‘rescue remedy’. It has a symbolic intention to heal the hearts. When they are placed inside the dolls they are rescued loving hearts.